Harry N. Abrams, 9781419708640, 304pp. Pete Hamill is a journalist, essayist, and author of two collections of short stories and ten novels, including Snow in August, Forever, and North River. He is a Distinguished Writer in Residence at New York University. 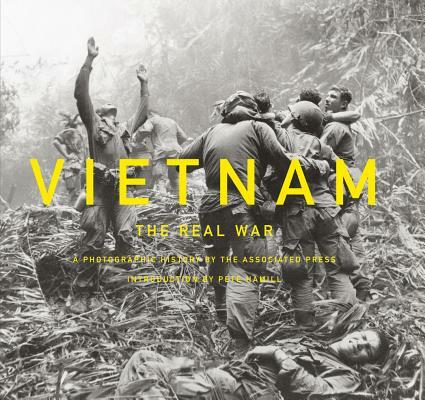 The Associated Press won an unprecedented six Pulitzer Prizes for its coverage of the Vietnam War. To create this book, the agency selected 300 photographs from the thousands filed during the conflict.